Secure transactions are a top concern for all businesses today. Especially in trying to keep up with today’s standards and government regulations. Let one of our preferred partners provide you the power of knowledge so you can decrease the risks of accepting credit and debit payments and focus on what matters…Sales! Resaleworld has developed a very strong relationship with 2 of the best processing vendors in the business. Our partners are trusted and focused on providing the best solutions in security, equipment, integration options and customer service for all our Liberty4 Consignment Merchants. 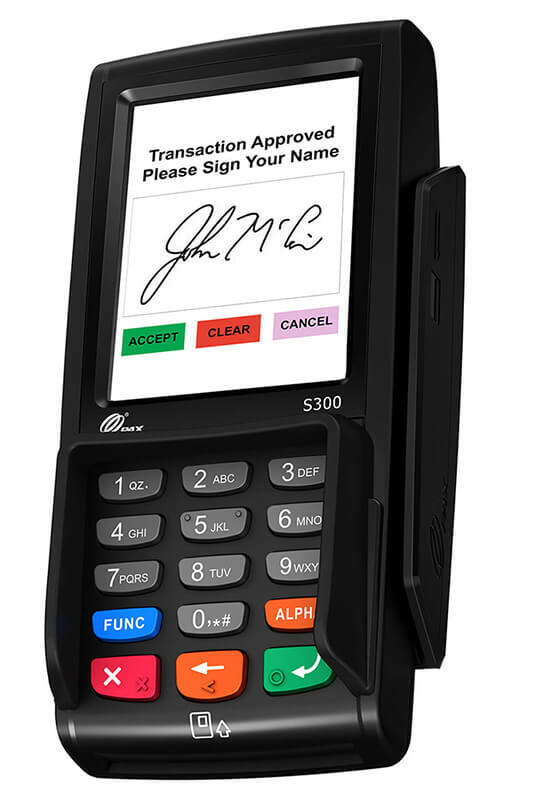 Using an integrated system when accepting credit or debit transactions will reduce double data entry, time and ultimately simplifies the payment process. Manual entries can create financial errors and headaches for you and your accountant. Give yourself the peace of mind with one of our trusted partners and let them help you prepare your business with payment technologies that put you on the path to success! Liberty4 Consignment, Liberty Cloud, and reCommerce customers can take advantage of cutting-edge technology only available through our best-in-class integration with Payment Logistics. Resaleworld customers receive Vantiv’s most competitive payment processing rates. Their best rate promise includes flat rate, tiered, or cost-plus pricing structures – whichever best suits your business. Payment Security Matters!